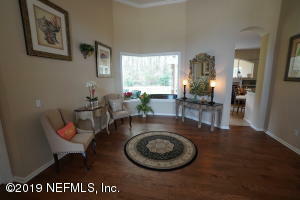 This Gorgeous home features 14ft ceilings in the Foyer, Dining Room & Living Room with Crown Molding and stunning new hardwood floors. 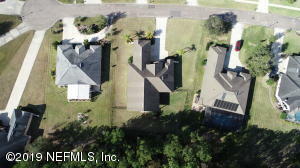 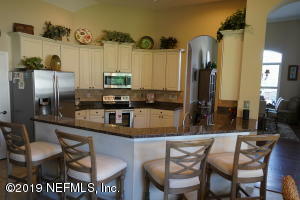 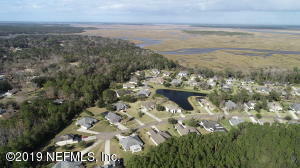 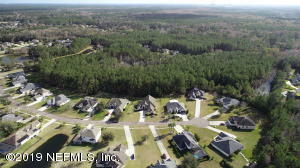 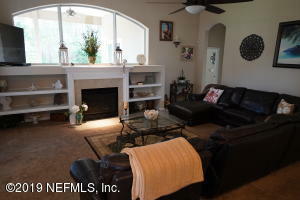 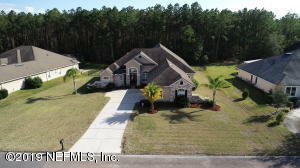 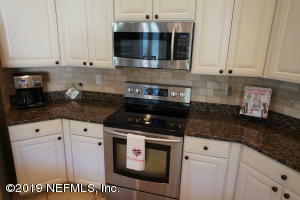 The kitchen has 12 ft ceiling, stone tile backsplash, samsung stainless appliances, Full Panel Overlay Kitchen Cabinets with crown molding and beautiful granite countertops, lovely Eat-In Kitchen with large picture window looking out over private backyard that backs up to wooded preserve. 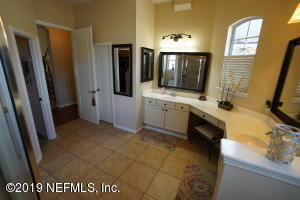 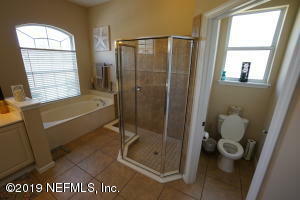 Master Bath has a luxurious garden tub with separate shower! 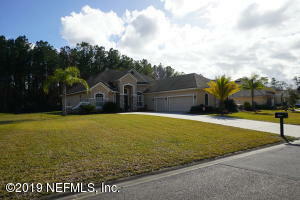 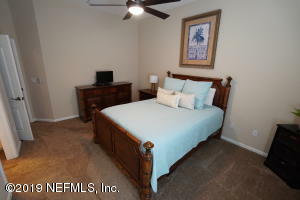 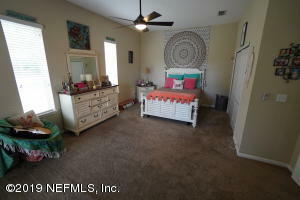 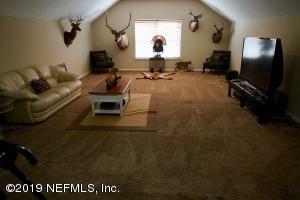 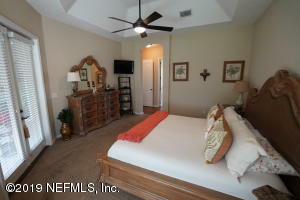 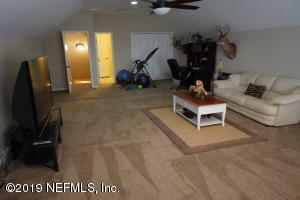 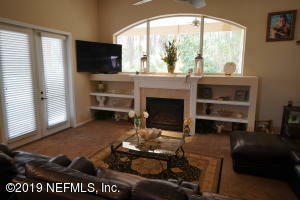 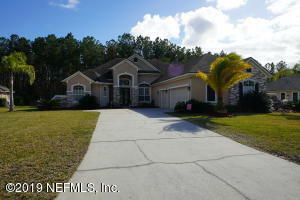 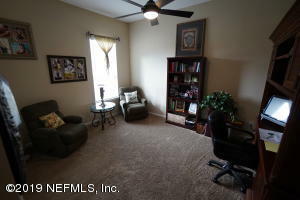 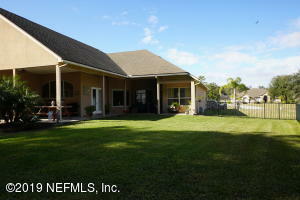 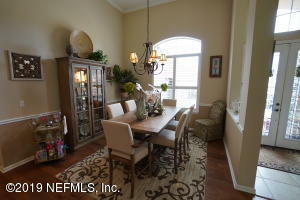 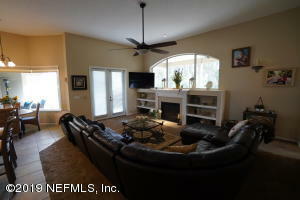 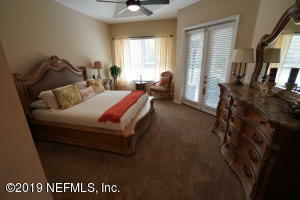 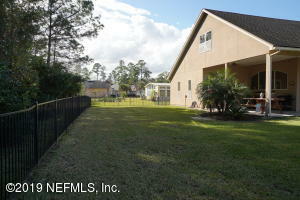 Master Bedroom has French doors that lead out to the Covered, recently tiled back porch. 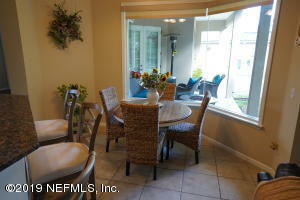 Perfect for grilling and entertaining!